Back in 1970, all ASEAN’s country members combined GNP was only $95 billion, but thanks to the shared vision and the spirit of cooperation of all members, in 2017 ASEAN’s combined GNP reaches $2.5 trillion. Which means, the increasing economic can be said more than 20 times of increase. 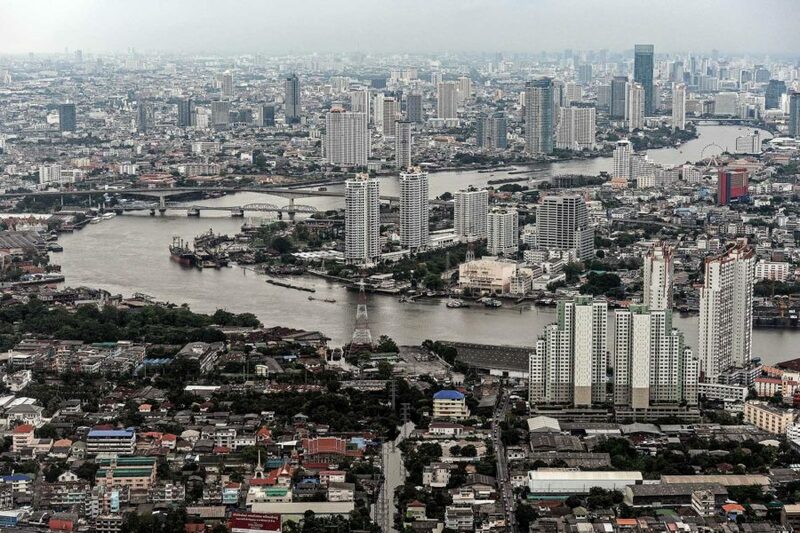 The Organisation for Economic Co-operation and Development (OECD) also mentions that Indonesia experiencing 5.2 % economic growth while Vietnam also has an increase by 5.9%. The country like Cambodia and Laos have experienced the increase by 7 % and 7.1 % while Myanmar by 8.2%. In the investment field, ASEAN successfully gains 120 Billion US Dollar foreign direct investment which 62.1 % of them is in the service sector. 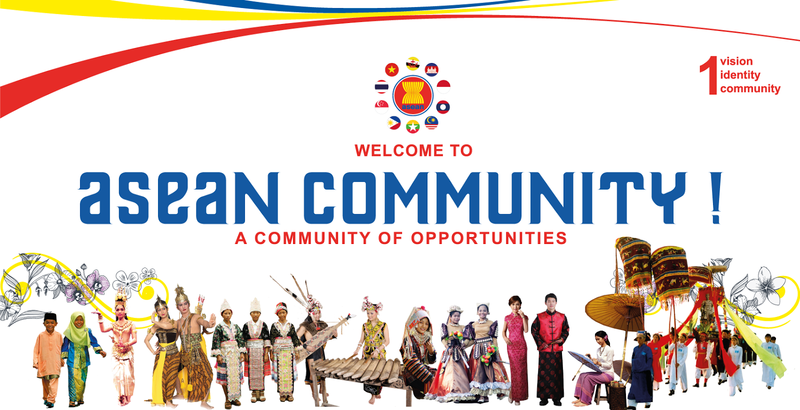 ASEAN consists of 10 members which each country has their own culture. That being said, ASEAN has a very diverse member. They have different economic growth and political situation. However, for all differences, ASEAN successfully put all members into one vision. Some expert predicted that there will be a ‘balkanization’ which led to a big conflict in intern of ASEAN. However, the prediction never happens. If we looking back to ASEAN members history, actually there are many conflicts among the member, for instance the conflict between Indonesia – Malaysia, Singapore- Malaysia, Vietnam – Cambodia and Thailand – Cambodia. 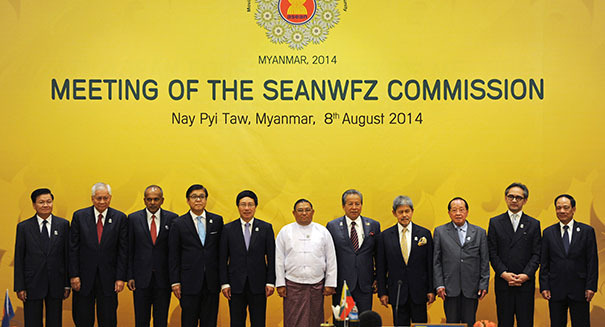 ASEAN successfully creating a platform to maintain the peace environment among the member such as ASEAN Regional Forum (ARF) and East Asia Summit (EAS). All in all, ASEAN is now reaching 50 years and there are many challenges to face in the future. We as ASEAN citizen should appreciate what ASEAN has achieved and continue the struggle of ASEAN to create such a harmony and positive environment.